Gated Community! 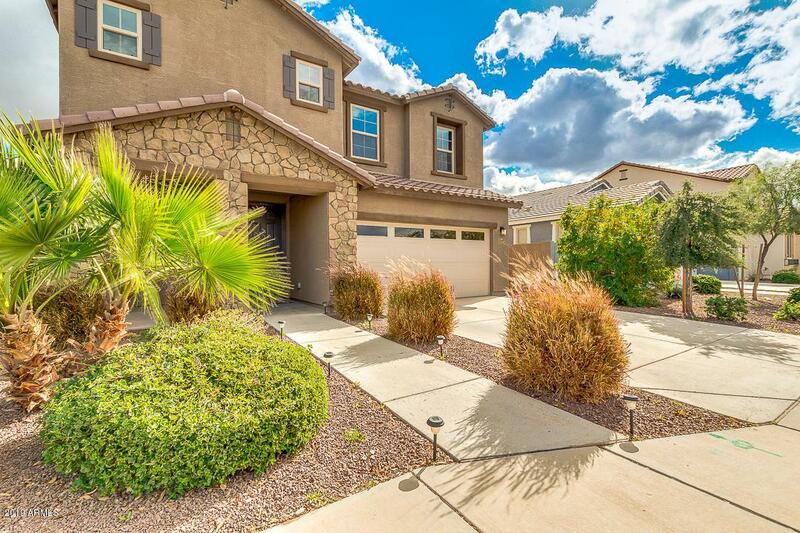 This wonderful 4 bed, 2.5 bath home in Lehi Crossing is the one for you! 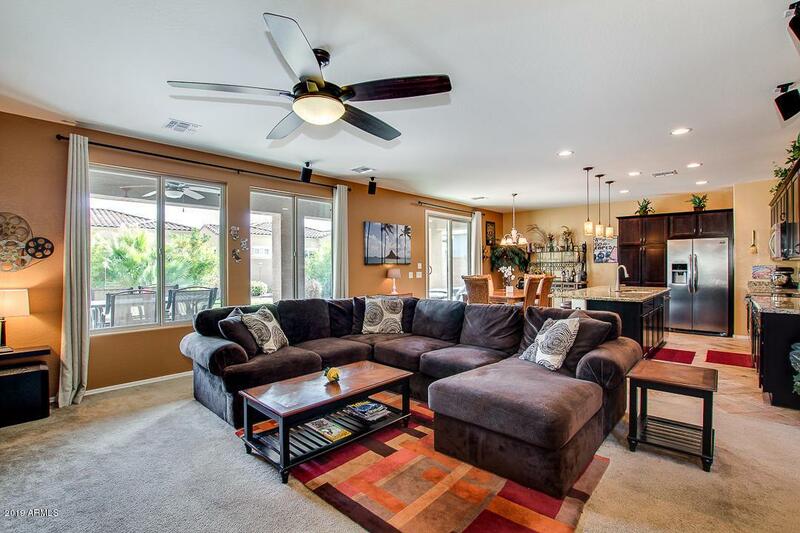 Fantastic great room floor plan with tons of natural light giving you all the space and functionality you will need. 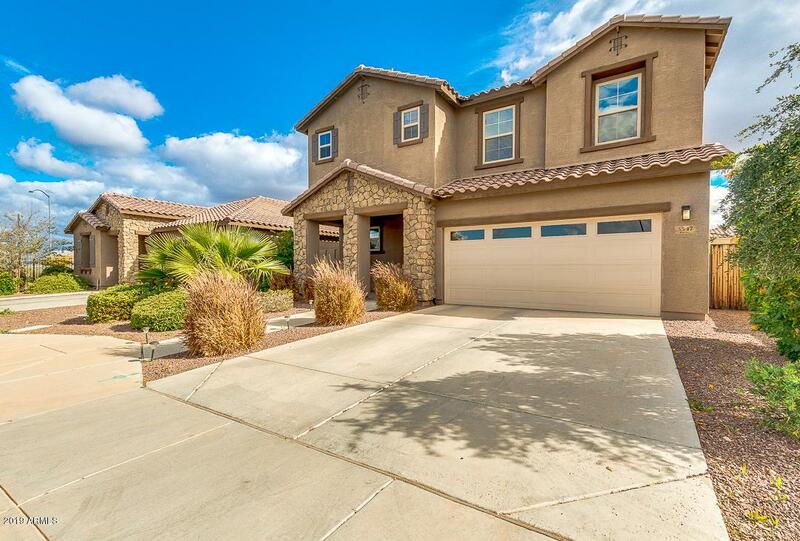 Open concept kitchen offers granite countertops, large center island with breakfast bar, upgraded cabinets, pantry, and stainless steel appliances. The fabulous master retreat has a large walk-in closet and full bath with double sinks, separate tub, and step-in shower. Backyard is perfect for spending a relaxing afternoon outside or entertaining friends and family. This beauty won't last! Schedule a showing today!